The Missinak Community Center provides assistance, awareness training, healing and empowerment for Aboriginal women and children who have been victims of violence. The centre also develops programs aimed at youth, and helps women access services that will allow them to break out of the cycle of family violence and to rebuild their lives with dignity and autonomy. Started in 2002, the centre is based on traditional Aboriginal values. It is the only centre of its kind in Quebec. 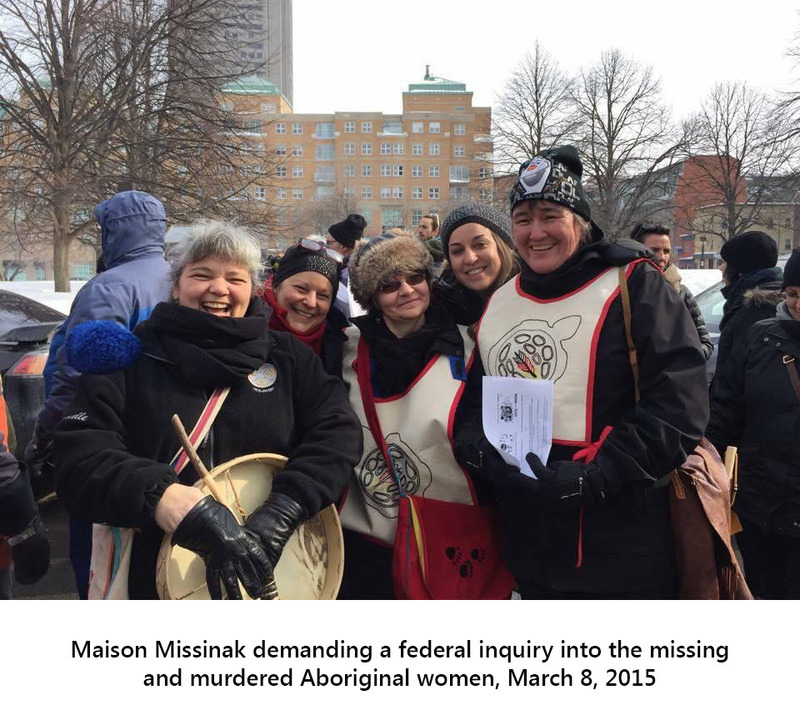 Missinak works to develop an outreach program in many aboriginal communities in Northern Quebec.